This is the result of Alibaba’s “all in” approach to blockchain, and there are even that Alibaba will issue its own virtual currency. Today, Jiang Guofei, vice president of Ant Financial and head of the technology laboratory, shared his exploration and thinking about blockchain for the first time. He said blockchain is not the same as ICO — it aims to build trust whereas ICO destroys trust. Blockchain will unleash enormous power in the future, he said. Ant Financial Services Group , formerly known as Alipay, is an affiliate company of the Chinese Alibaba Group. It operates Alipay, the world’s largest mobile and online payments platform as well as Yu’e Bao, the world’s largest money-market fund. 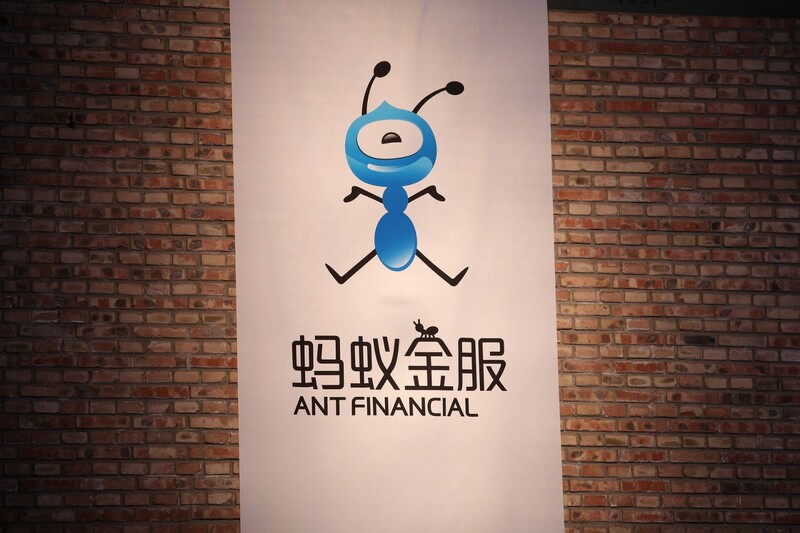 “Ant Financial has applied for more blockchain patents than other companies, but none has anything to do with ICO,” Jiang said. He said blockchain was different from ICO since the very beginning. Although ICO does adopt blockchain technology to set up the incentive mechanism of issuing currency, its decentralized financing frees the main body from responsibilities. The lack of financing constraints is not innovation, but an amplifier for greed. “Ironically, the technical appeal of the blockchain is to build trust, while ICO destroys trust,” Jiang said. Technical drawbacks include privacy protection in the distributed ledger, interoperability between multi-chain platforms, performance issues in the deployment of 100 to 1,000 nodes, and so on. The bigger challenge is out of the technology. In the real world, it is too difficult to have multi-party reach consensus. This is why many application scenarios eventually compromise to become private chains of only one participant. “But once we solve these problems, blockchain can unleash tremendous power,” Jiang said. Ant Financial has been building a blockchain team for two years. It believes in the future of blockchain and is making technological reserves for it. Over the past two years, Ant Financial has applied blockchain to multiple scenarios, such as public welfare, mutual insurance, quality commodities and housing rental. All the money donated on Donation Platform in Alipay has clear flow records. On this platform, it is clear to see when and how much money is transferred from a donor’s personal account to the foundation, to public enforcement agencies and finally into the bank accounts of beneficiaries. Twenty-six types of milk powder imported from abroad, such as Abbott and Aptamil, all have their own identity cards. By scanning the card, consumers can know the origin, date of production, logistics and inspection information. Tmall.com, a Chinese-language website for B2C online retail, spun off from Taobao, operated in China by Alibaba Group. It is a platform for local Chinese and international businesses to sell brand name goods to consumers. 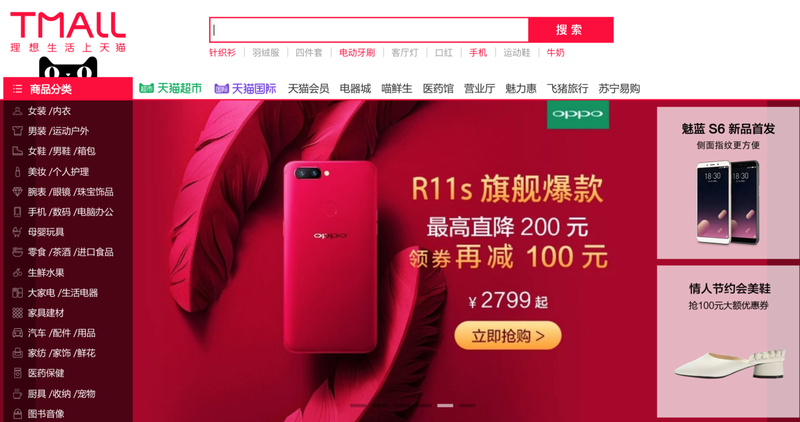 Tmall said its origin traceability plan will cover 3,700 categories and 14,500 overseas brands in 63 countries and regions, and will also be open to the whole industry. Ant Financial’s blockchain technology will also be used to trace the origins of Moutai, as well as housing rental in Xiongan New Area. These application and explorations were made after systematic considerations. Public welfare and mutual insurance are based on blockchain, which ensures the credibility. Subsequently, it is credibility of goods, which is to record the existence and traceability of objects in a physical space in reliable way. In 2017, it was mainly applied to product traceability and rental scenario. In this step, in addition to the authenticity and credibility of the data, there must be reliable mapping between the existence of physical space and the digital space records. As blockchain gradually matures, it can be used in the financial field, and to explore asset registration, transaction and technical value of inter-agency coordination. As for development in 2018, Jiang predicts blockchain will move from concept to commercial application, like coming “back to earth”. 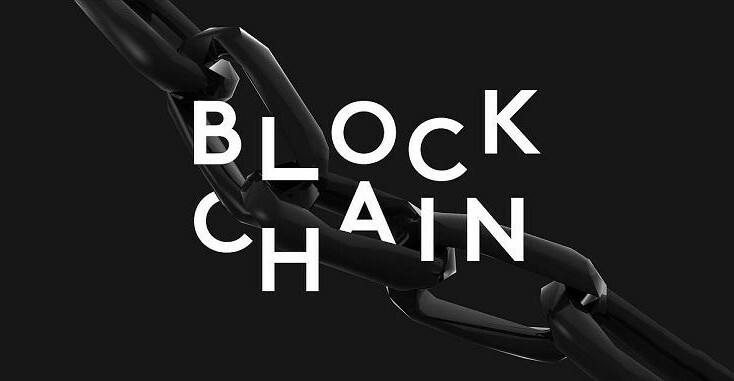 In scenarios such as financial services and supply chain management, some blockchain applications will land from the current proof of concept (PoC) stage to commercial application. More and more traditional industries will think about existing business models and embrace blockchain technology. Secondly, the development of core technologies such as consensus mechanisms and network decisions will continuously improve the performance and scale of blockchain systems. Third-generation blockchain technology architecture will emerge after Bitcoin and Ethereum. Thirdly, the progress of knowledge proof and other aspects will improve the security and privacy model of the blockchain system, and further resolve contradictions between mutual trust and privacy. Last but not least, as multiple platforms coexist with other, multi-chain interconnection, and value transfer and data exchange of cross-chain will become the keys of blockchain. In a mutual-trust society based on blockchain technology, the relationship between people and people, as well as people and society, will be simpler.